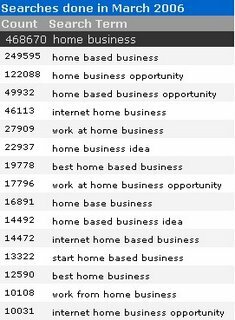 It's the Overture Keyword Selector Tool - and it'll let you know exactly "what" people are searching for in the search engines. But no matter what you're marketing online, this tool can be very beneficial - especially if you're running Pay-Per-Click advertising campaigns. 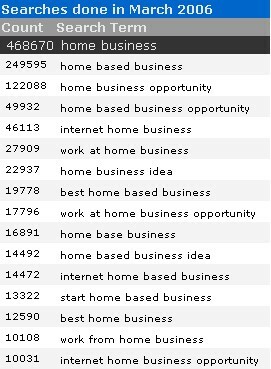 It'll give you an idea of which keywords to bid on by showing you which keywords are being searched for in the search engines. And just as importantly, it also tells you "how many times" they've been searched for. All in all it's a very worthwhile tool to have in your marketing arsenal. That, and it's a free one - so be sure to add it to your favorites menu!